Welcome! 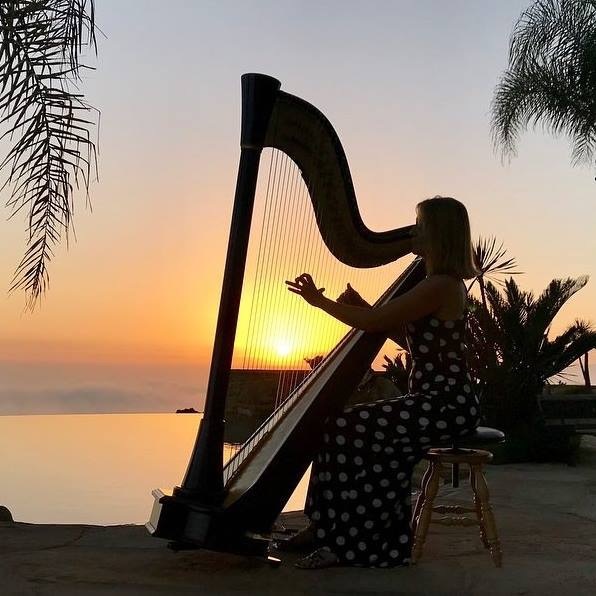 If you're looking for a professional harpist or harp teacher in Santa Barbara, California - you've come to the right place. Laurie Rasmussen is an award-winning professional musician who has been delighting her audiences with beautiful music since 1986. Based in Santa Barbara, California she is in great demand as a soloist and in collaboration with orchestral and folk ensembles, choirs, musical theatre and dance, and recording studio projects. In addition, she has long been one of the Central Coast's most popular wedding and event entertainers. 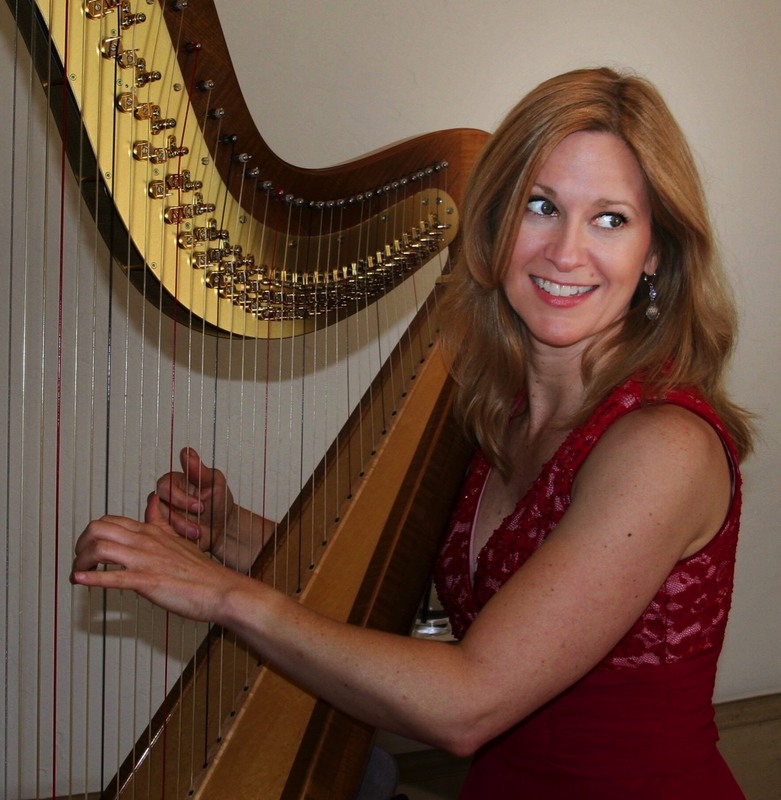 Laurie is an enthusiastic teacher, providing harp instruction for all ages. 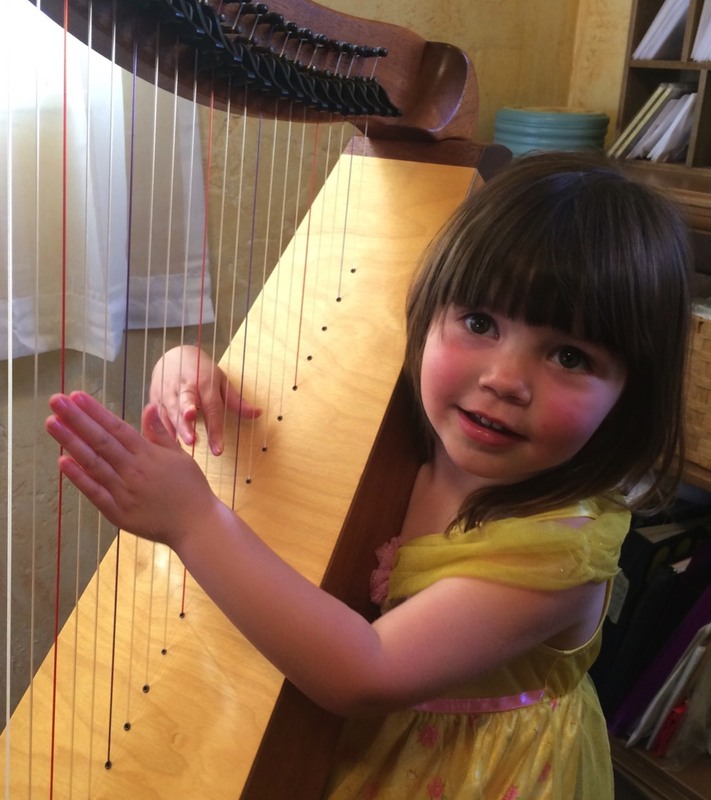 She is the owner of Santa Barbara's only harp store, Harps by the Sea.